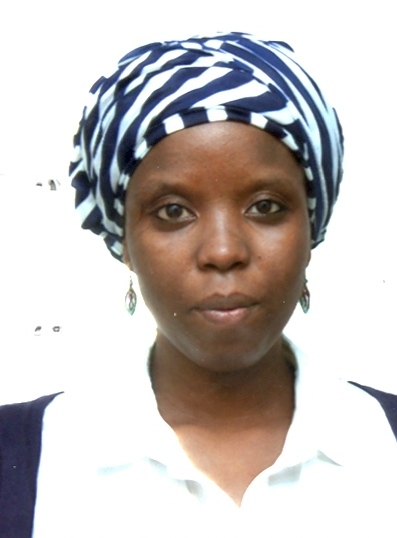 Oluwatooni Akinkuotu is a Research Fellow in the Division of African Politics and Integration. Oluwatooni is a graduate from the School of Oriental and African Studies, she holds a MA in International Studies and Diplomacy and a degree in BA Politics. Previously an independent Research Consultant and a Policy Analyst, Oluwatooni’s experience includes policy-orientated research, with over six years of experience working in public policy and project management. Oluwatooni’s core interests are in development research in Africa, electoral systems and governance and diplomatic practices, with a broader interest in international relations. She has contributed to a few projects funded by CODESRIA and Doreo Partners, with particular focus on youth politics and agricultural financing.